StorMagic’s virtual storage appliance running on Cisco UCS servers enables cost effective, highly available hyperconverged infrastructure that is simple to manage. This means multi-site organizations can now gain the benefits of high availability with only two physical UCS servers running SvSAN at each location. This can save millions of dollars in hardware, software and maintenance costs by simplifying the configuration and eliminating the need for external, physical SANs at each location. Not only that, UCS servers are transformed into server-based storage arrays, placing shared storage on the network just like traditional SANs. 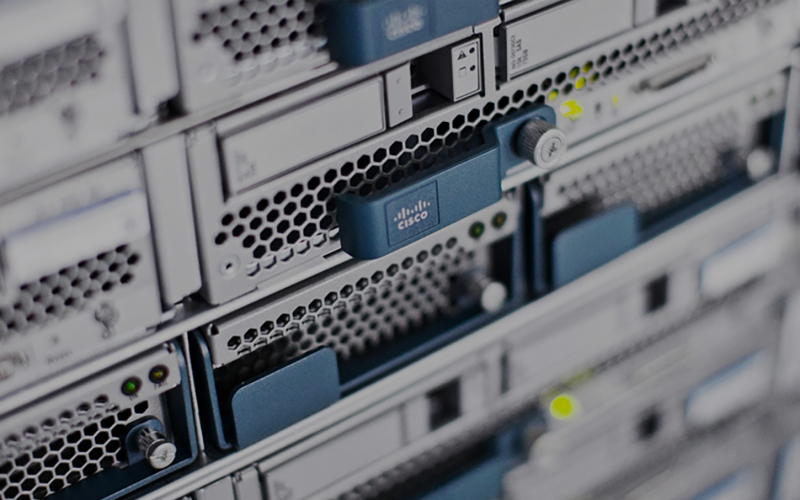 Cisco’s range of server platforms are optimized for varying environments and workloads so any enterprise can meet their IT requirements on a Cisco UCS server platform; from lean, remote sites to the data center. 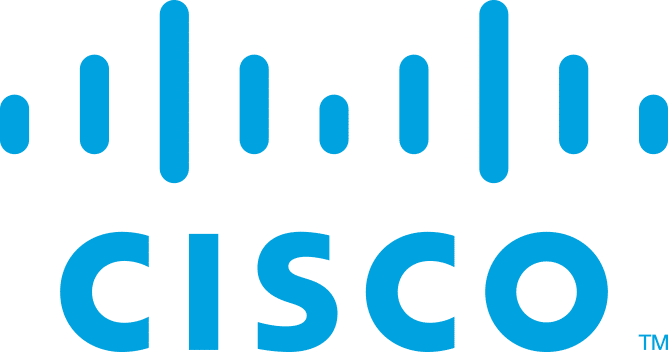 The UCS/SvSAN solution is fully validated and supported by Cisco and is available on Cisco’s Global Price List and supported through Cisco TAC so purchasing and being supported though a Cisco Partner around the world couldn’t be easier. 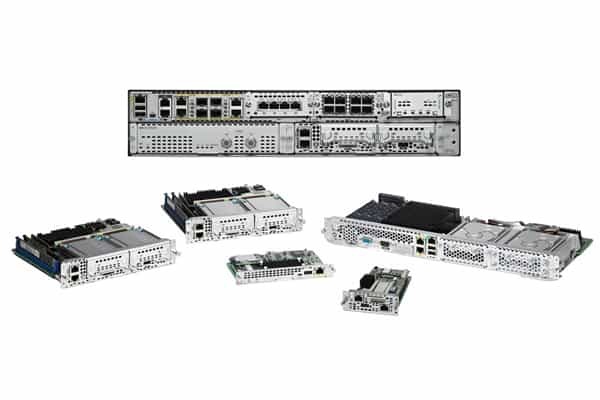 The four UCS/SvSAN platforms are as follows: E-Series, C-Series, UCS Mini and S-Series. Take a technical deep dive into the features of SvSAN with this webinar, available on-demand now. Reach out to the StorMagic team with your requirements and discover how much you could be saving. 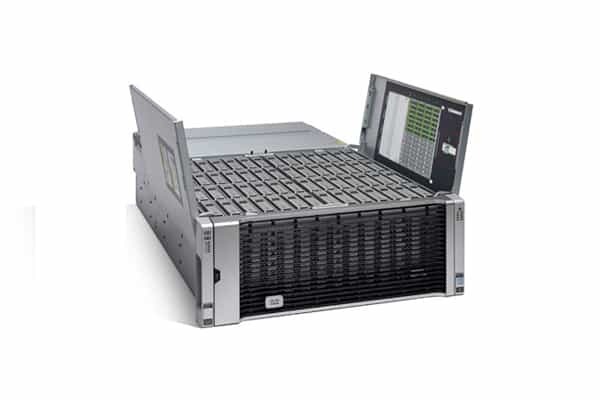 Powerful 64-bit blade servers integrated into the ISR (Integrated Services Router) networking platforms. Designed to host essential services and mission critical business applications in the distributed enterprise. 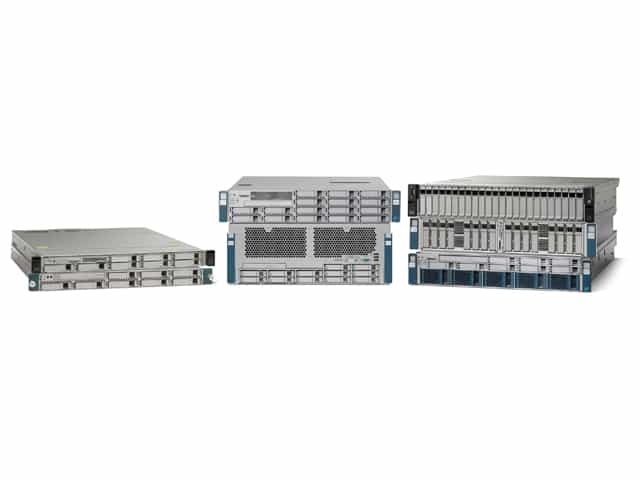 Next generation rack-mounted servers that unite compute, network, storage access, and virtualization into a unified industry-standard form factor to reduce TCO and increase agility. Optimized for branch and remote offices, point-of-sale locations and small IT environments. 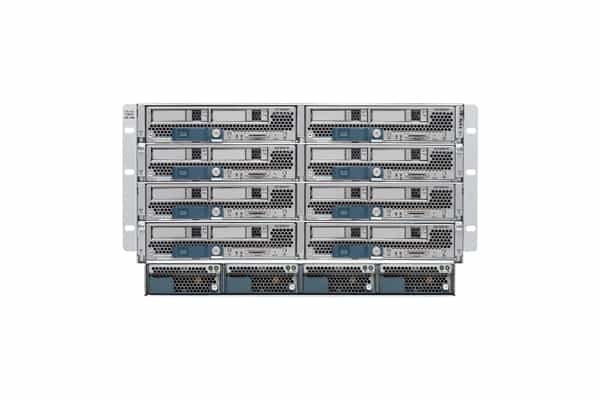 Cisco UCS Mini delivers servers, storage, and 10-Gigabit networking in an easy-to-deploy, compact form factor. Ideal for data intensive workloads such as video intensive apps and as an alternative to a traditional storage array. 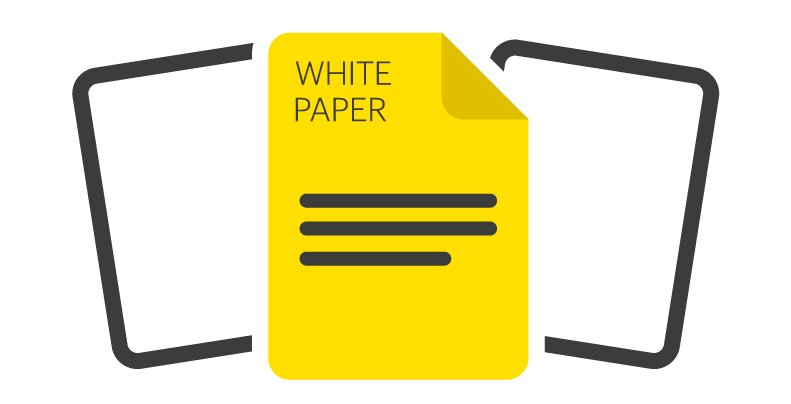 Modular architecture lets you right-size infrastructure for the workload and operate with agility and scale you need.